Spring wasn’t slow arriving in south Texas…one week we were in the 30s and the next week temperatures shot all the way up into the mid-90s. Green leaves are popping out all over the place. All this warmth reminds me it is Photo Tour/Workshop season again. 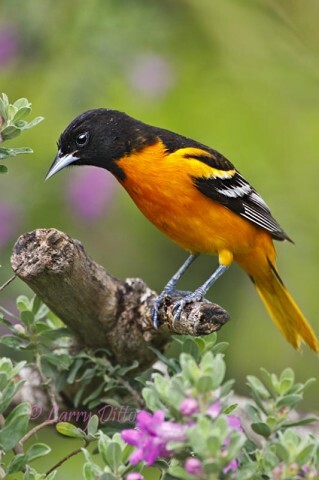 Next week, the North American Nature Photography Association will hold their annual Summit in McAllen and several of us locals will be leading short photo trips. 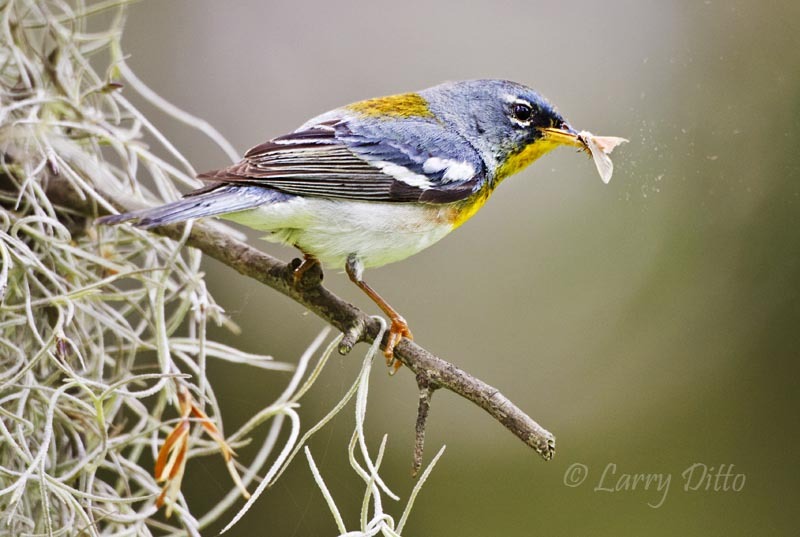 In April, I will be doing workshops at FeatherFest in Galveston, then I’ll scoot back to south Texas for a Photo Tour on South Padre Island as migrating songbirds are arriving. Right after that, I will drive out west for the Hoak Ranch near Ozona, Texas. Then, it’s on to Caddo Lake in east Texas the first week of May. Just to remind you of what you are missing, several photos from South Padre Island and Caddo Lake follow this little discussion. There is still plenty of room for South Padre Island and a spot or two remain open for Caddo Lake. That one may fill before the weekend is over, so zip me a note if you have been meaning to register. 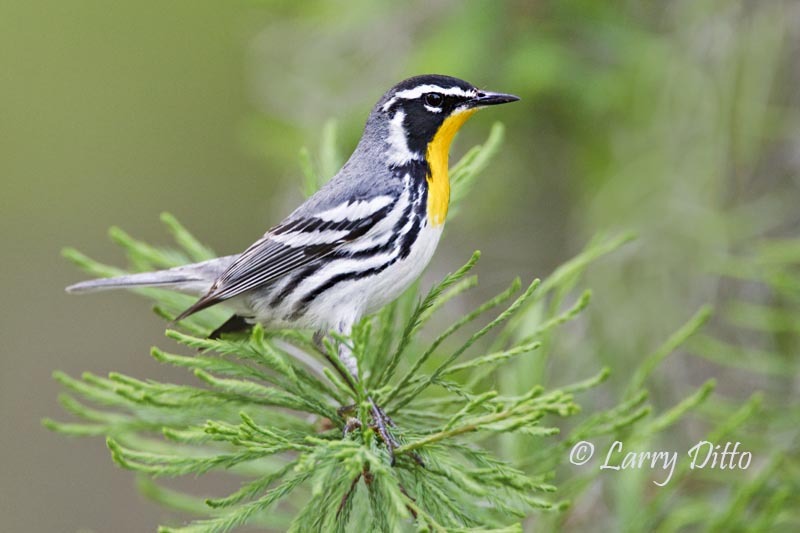 The FeatherFest workshops are full as is the Hoak Ranch Workshop. Nevertheless, you should let me know if you want to be on the waiting list. Someone could drop out at the last minute. Remember to click on the upper right portion of a photo to open it in a larger, sharper format. From there, just keep clicking along to see all the photos as a slide show. Male Baltimore Orioles always draw a crowd of photographers at the woods on South Padre Island. 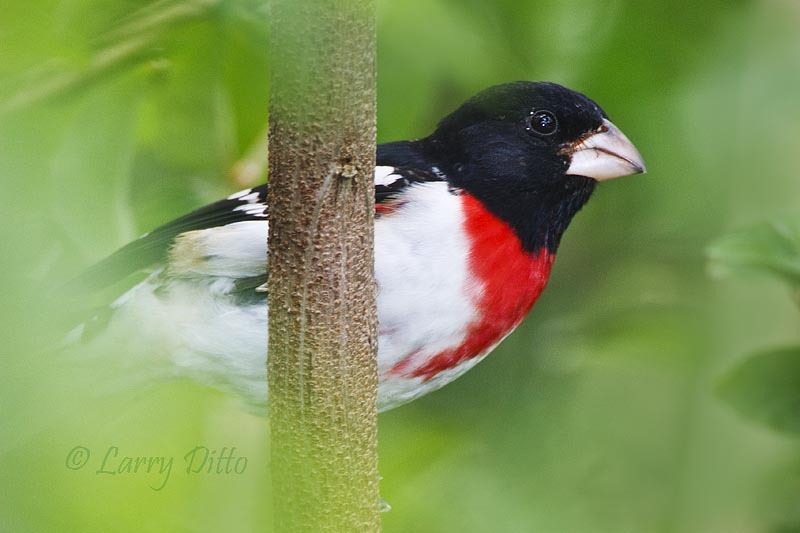 Rose-breasted Grosbeaks always make an appearance on the island in mid-late April. Black-bellied Plovers will be feeding along the beaches on South Padre Island in April. 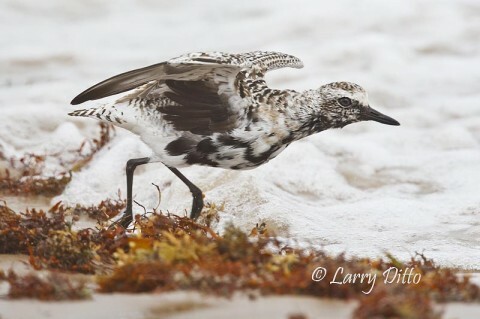 Black-bellied Plovers and Ruddy Turnstones will be moulting into their breeding plumage as they prepare to head north from South Padre in April and early May. It is not unusual to see several male indigo buntings feeding together in the brushy habitats on South Padre Island in April. 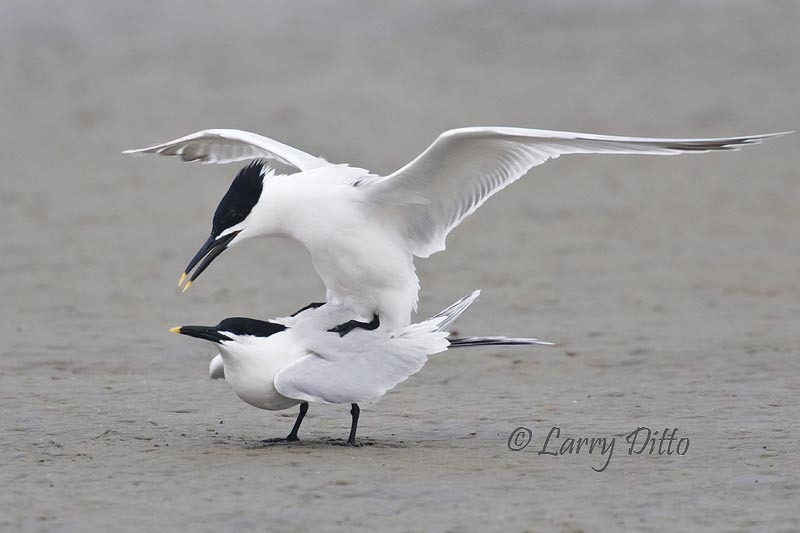 During mid-April, various terns and gulls are breeding on beaches and mud-flats of South Padre Island. We will spend at least one day of the South Padre Island Photo Tour photographing along the shoreline and from the World Birding Center boardwalk. 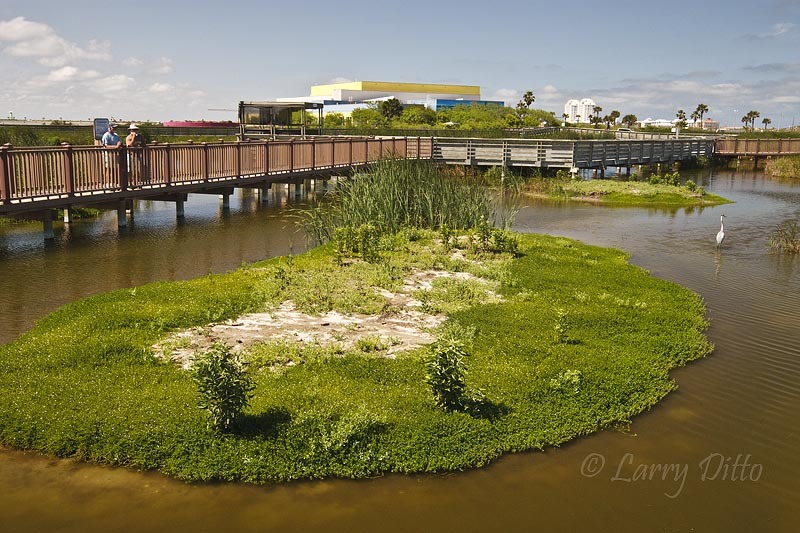 There is almost a half mile of boardwalk over salt and fresh-water marshes at the SPI World Birding Center. The Caddo Lake Photo Tour is by pontoon boat which can quitely cover hundreds of acres during each of our 5 outings. 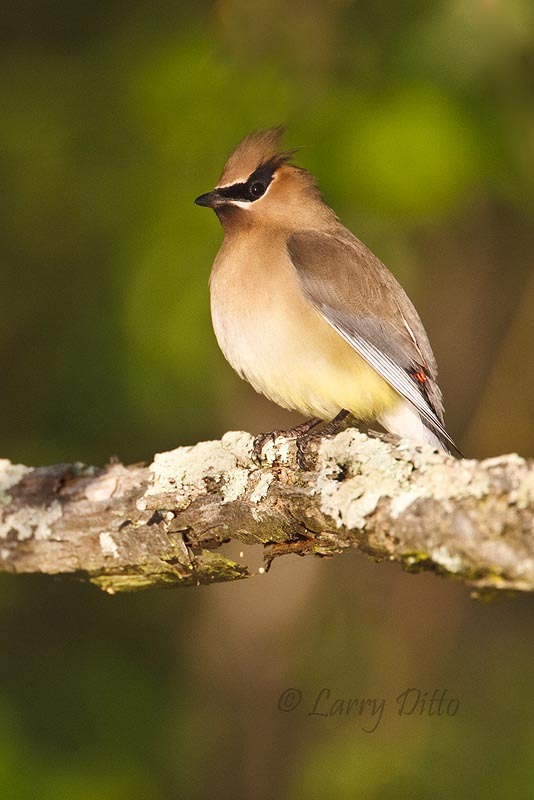 The first bird we photographed last year was the Cedar Waxwing. 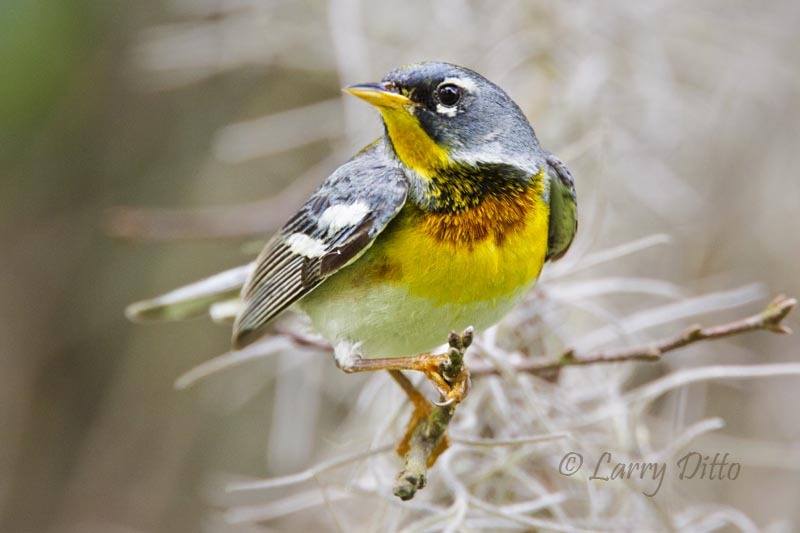 The trip is timed to coincide with the arrival of north-bound migrating songbirds and the early part of their breeding activity. A nice Cedar Waxwing resting along the shoreline at Caddo Lake in early May. Northern Parulas are constantly foraging for insects, even when posing for photos. 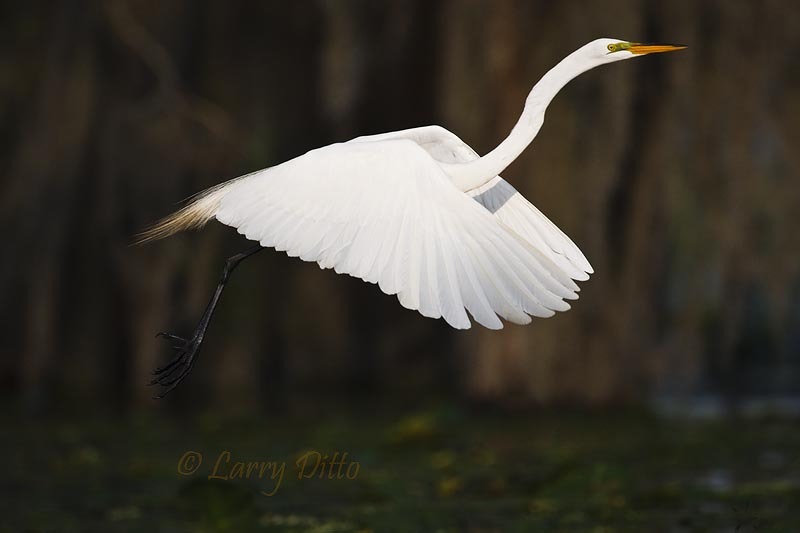 Elegant Great Egrets seem to be everywhere on Caddo Lake in the spring. 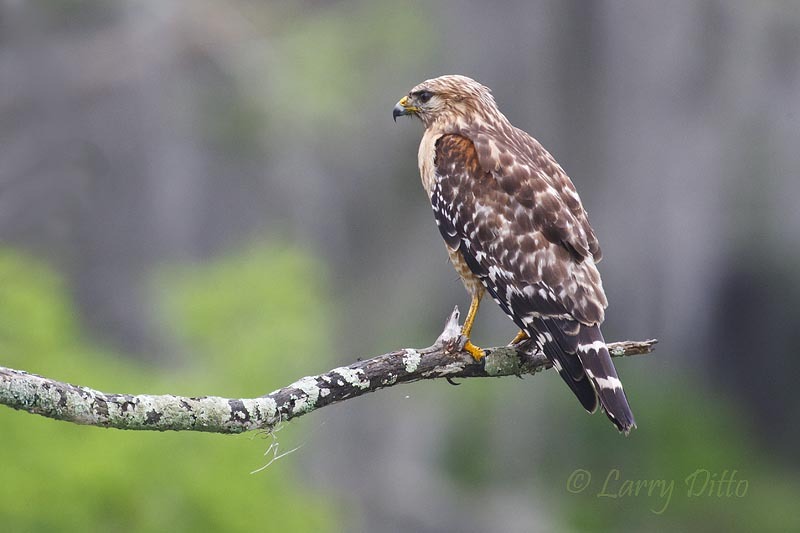 Red-shouldered Hawks feed and nest in the cypress woodlands on Caddo Lake. This young bird let us drift within photo range and held his perch for several minutes as we fired away. A spectacular male Yellow-throated Warbler always greets our photo group at the docks on Caddo Lake. 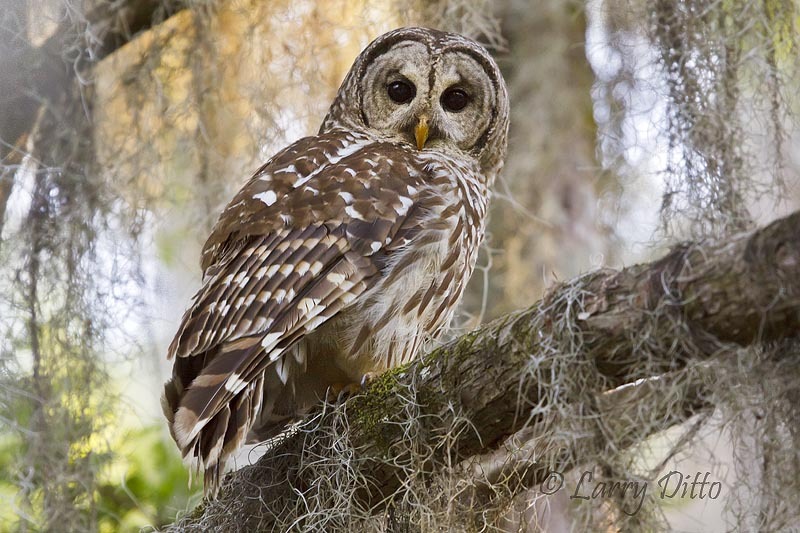 The obsidian-colored eyes of a barred owl are fixed on 5 bird photographers who are thankful for this opportunity. 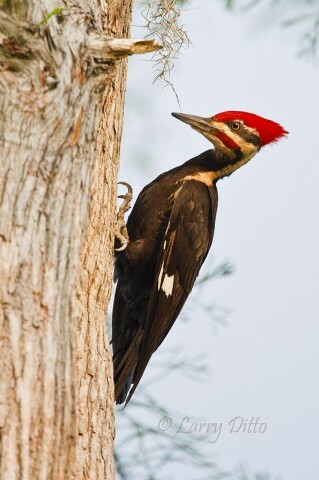 This Pileated Woodpecker was the last of the fabulous Caddo Lakes birds we photographed in 2010. 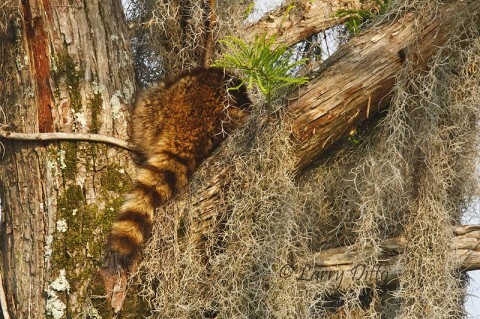 Sleeping raccoon in a Caddo Lake cypress tree. Come on now; don’t sleep through this opportunity. Register for one of these workshops today and enjoy some great spring nature photography. Boy Howdy Larry, we really enjoyed both of these shoots. 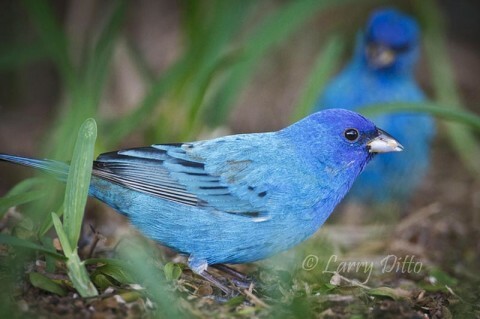 Thanks for the wonderful memories of lots of laughs and great birds. Recommend the Caddo Lake workshop to persons that like a variety of birds, landscapes, wildlife, etc. I attended in 2009 and was amazed how easy it is to photograph from a pontoon boat and the amount of wildlife we saw and photographed. I learned a lot and had a great time.